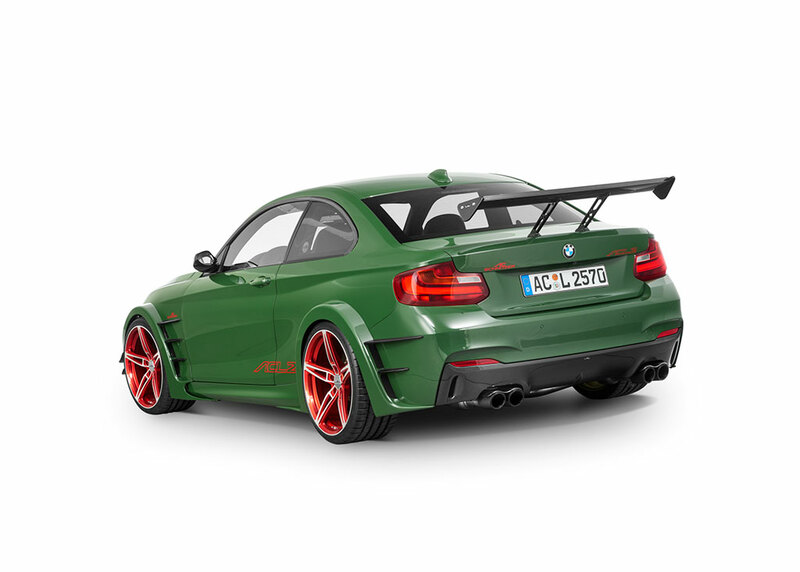 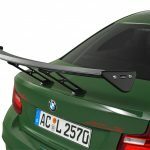 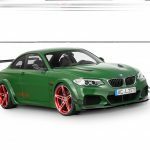 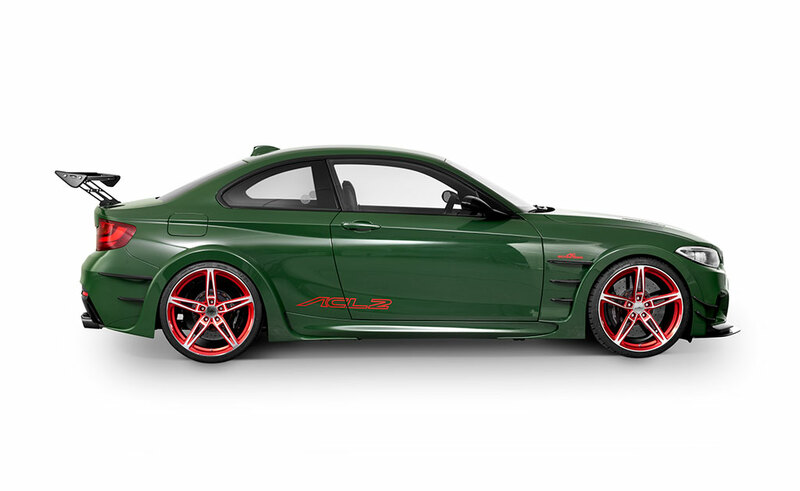 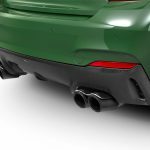 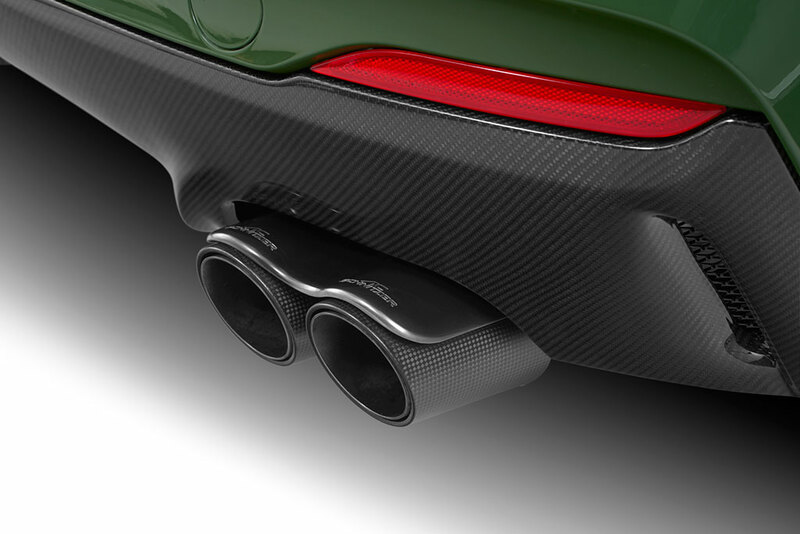 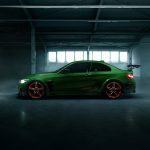 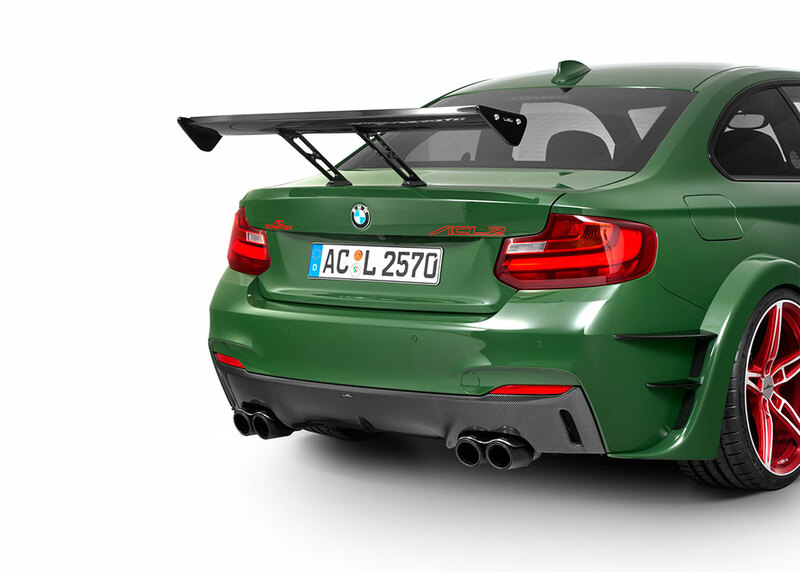 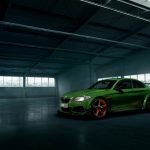 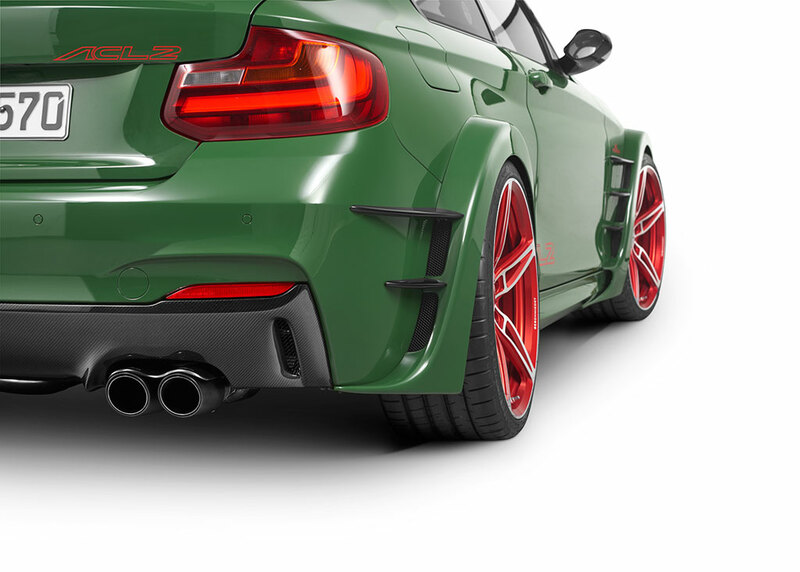 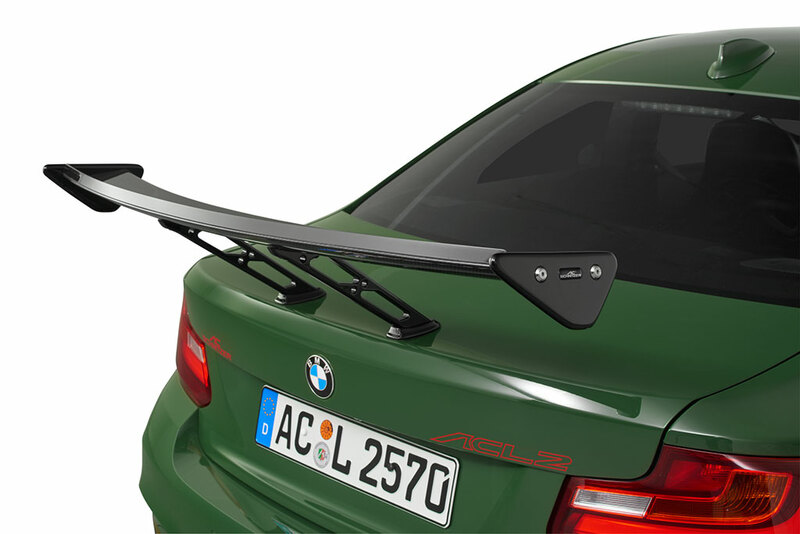 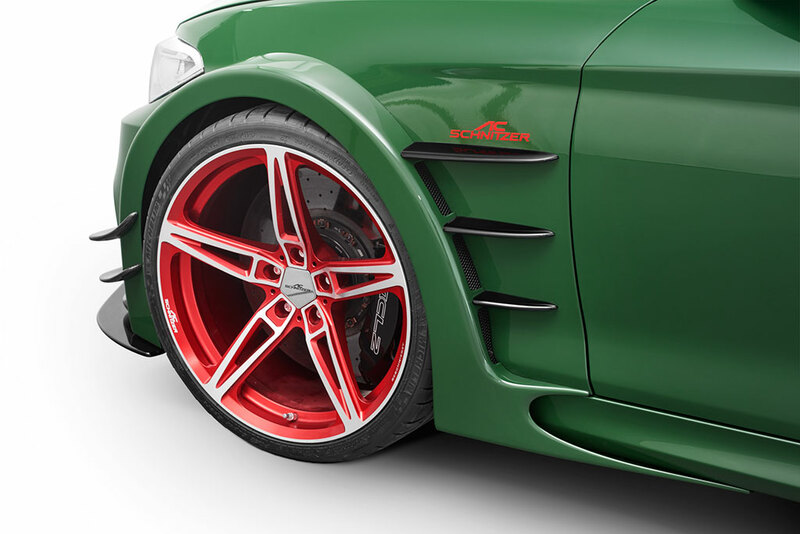 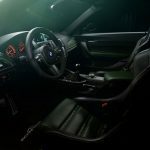 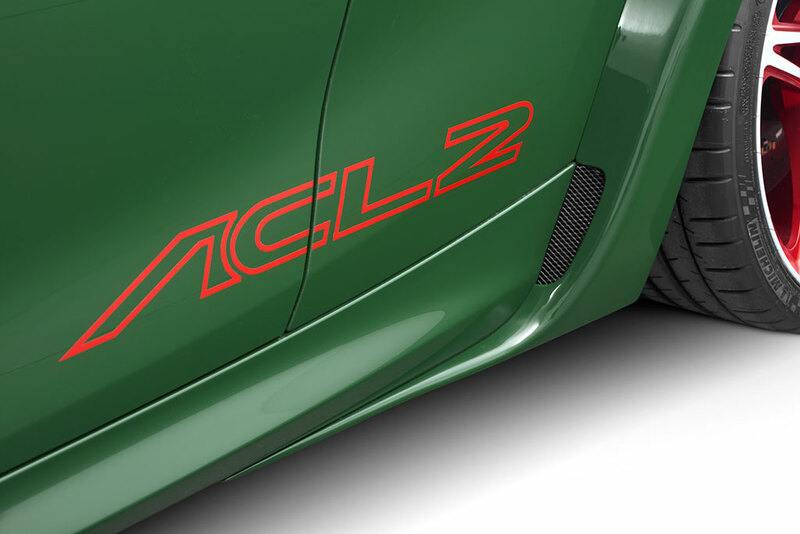 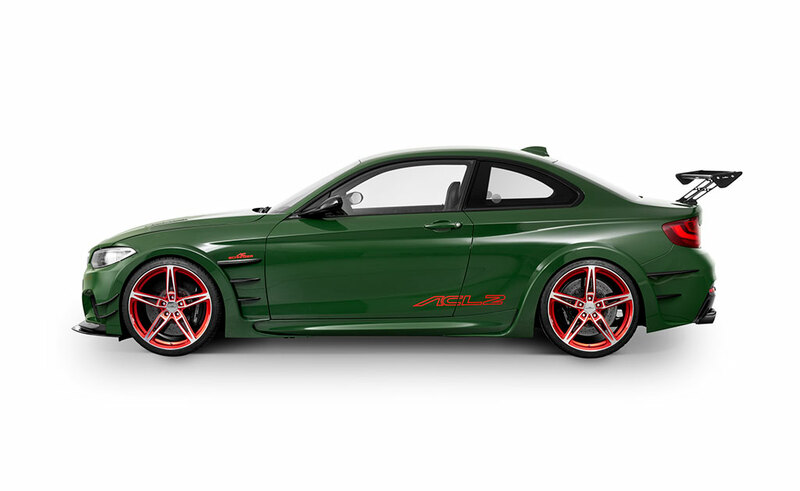 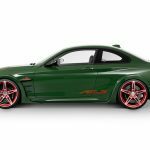 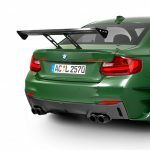 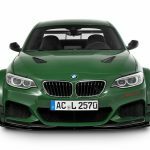 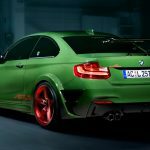 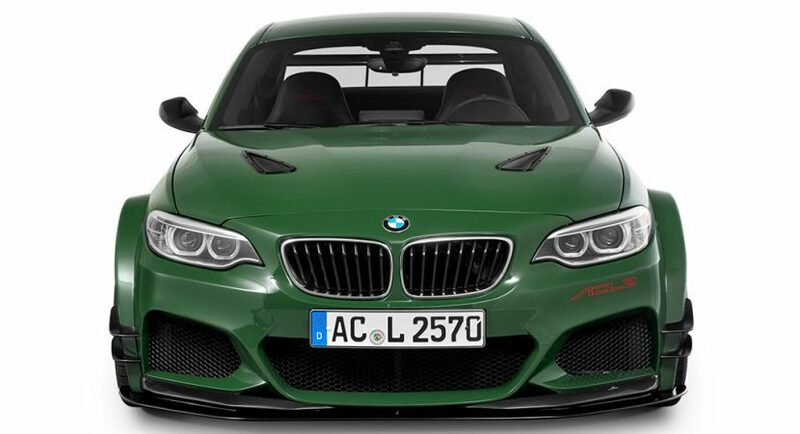 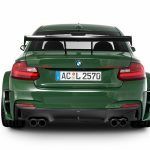 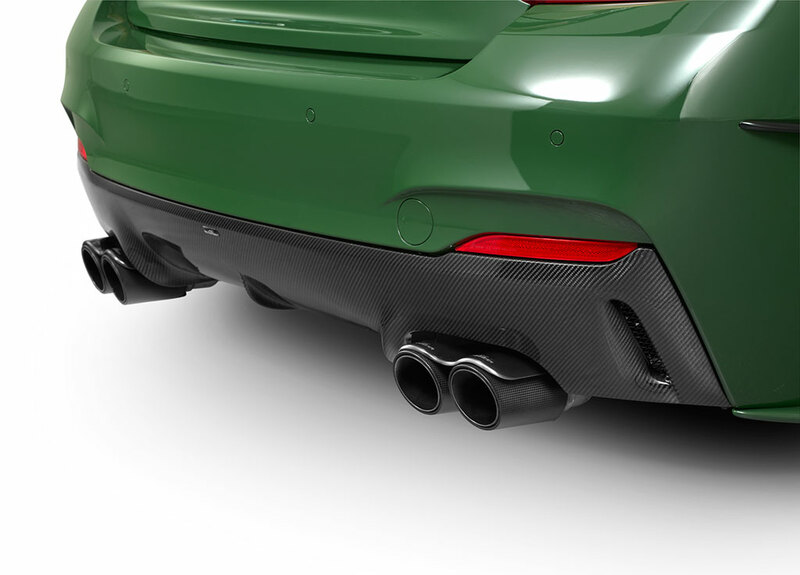 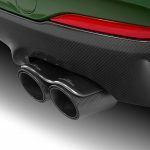 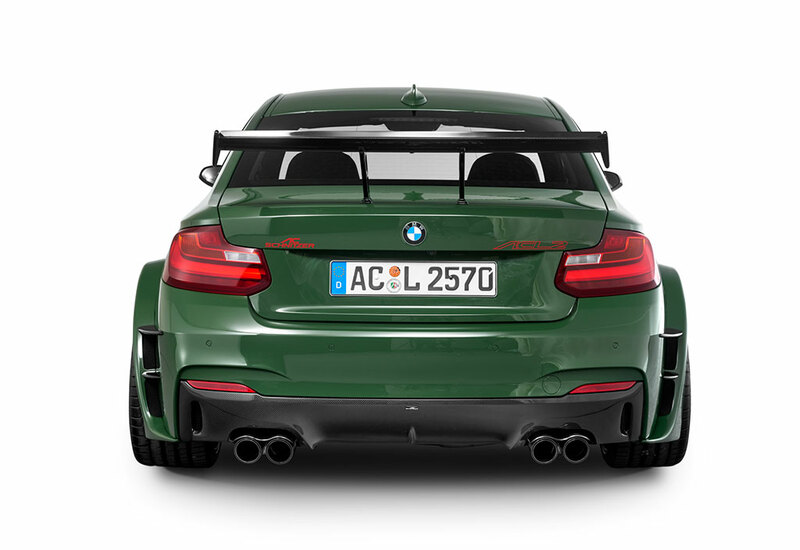 As always, AC Schnitzer, one of leading aftermarket tuners, have delighted us with exclusive body and power kits applied on different hot models, especially from BMW. 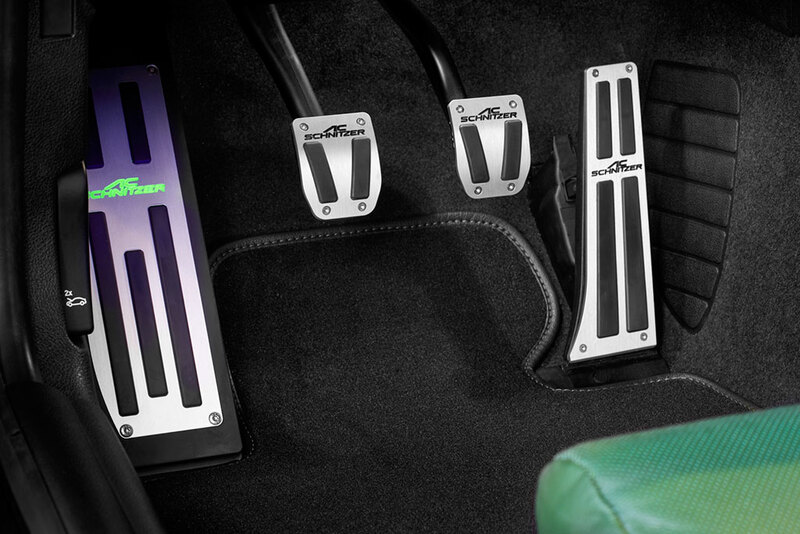 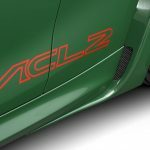 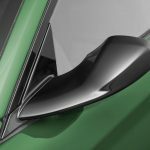 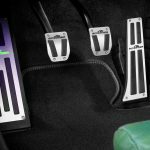 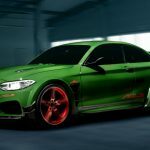 One of these outstanding programs is the tuner`s ACL2 program, which involves a serious body-styling make-over and an impressive power kit under the hood. 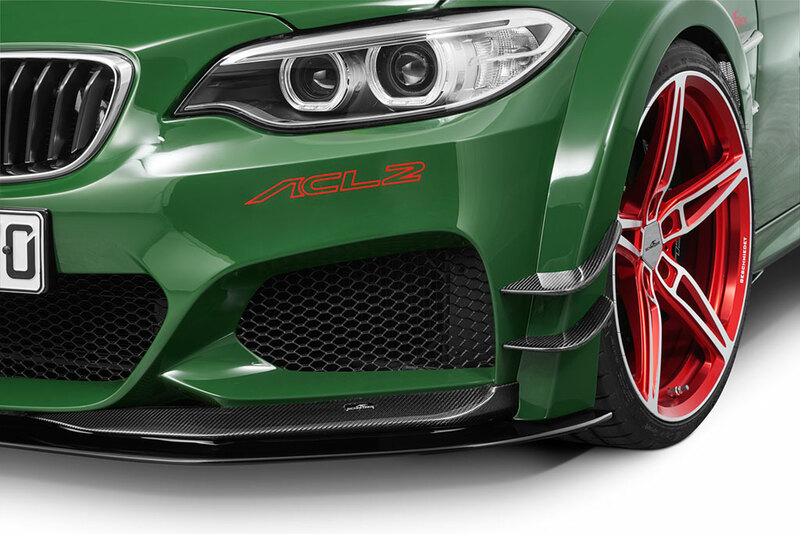 The ACL2 tuning program was carried out on the gorgeous BMW M235i, and first includes a carbon fiber aero kit, consisting of a new front bumper and splitter, front wings with fins, side skirts, custom rear apron with integrated diffuser, as well as a boot lid wing. 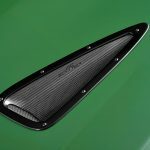 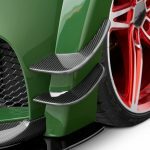 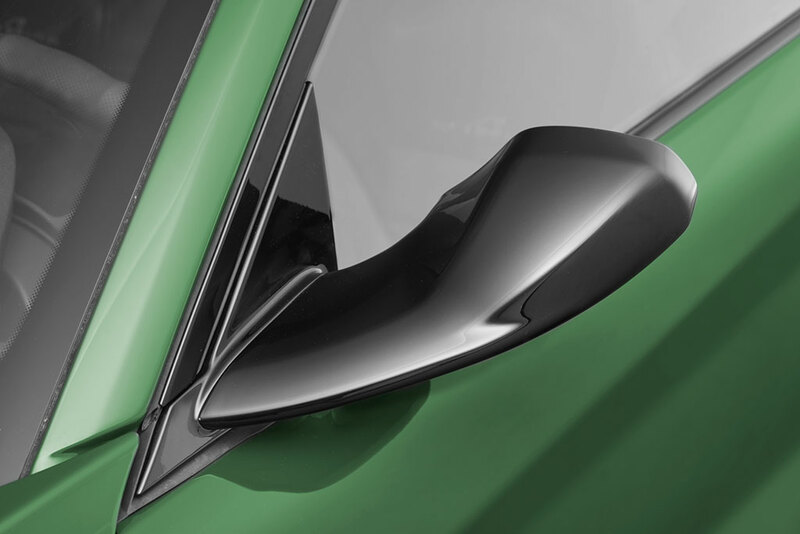 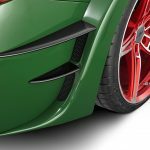 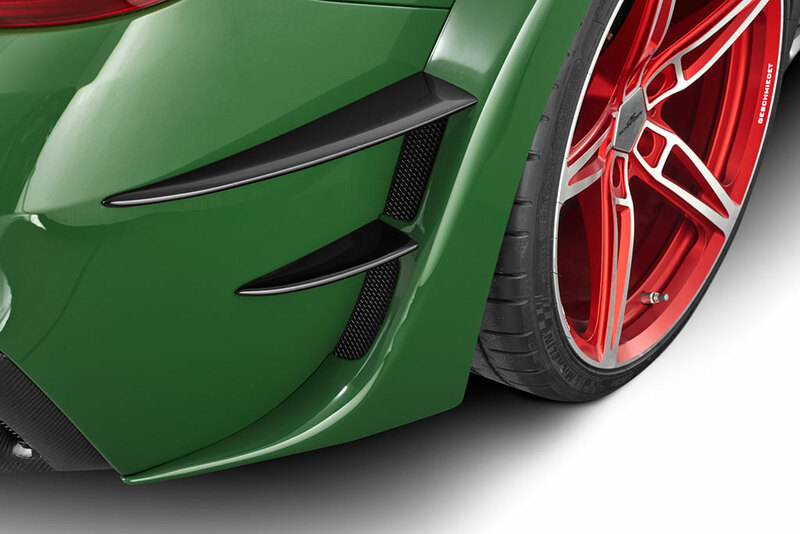 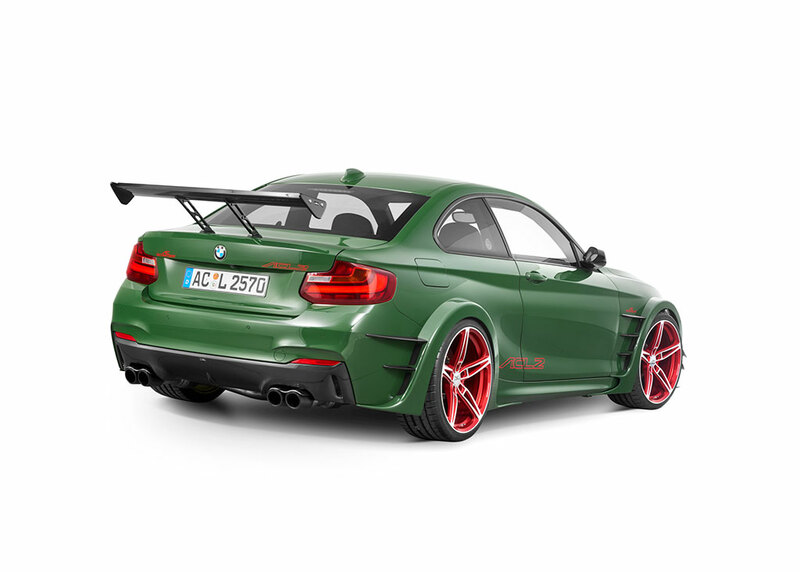 Other styling parts also include new hood with vents for engine bay cooling, more prominent wheel arches with stabilizers fins, custom side mirror casings, adding as well other mechanical bits. 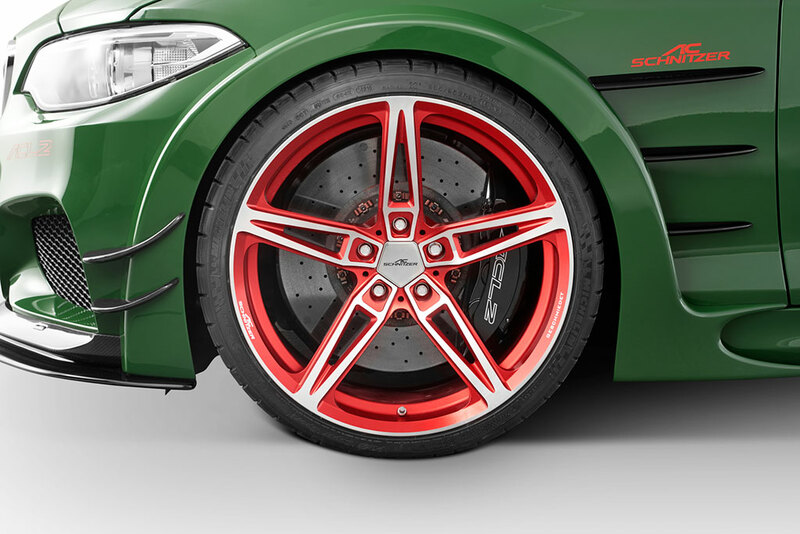 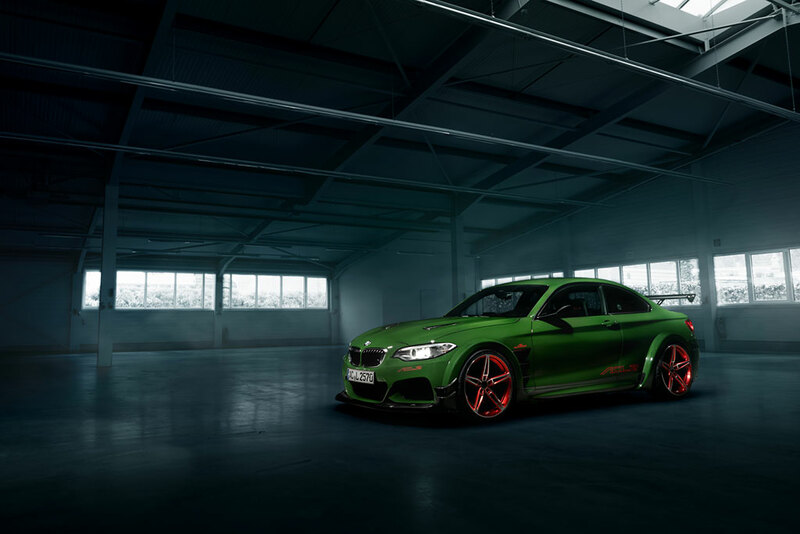 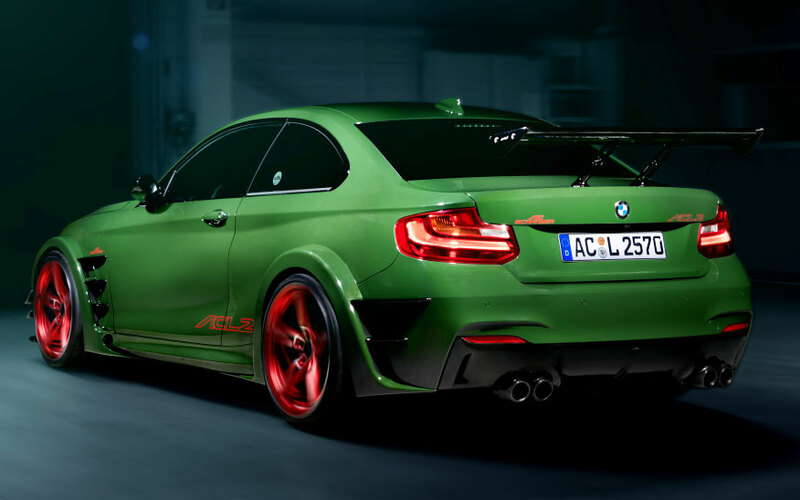 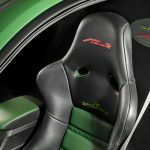 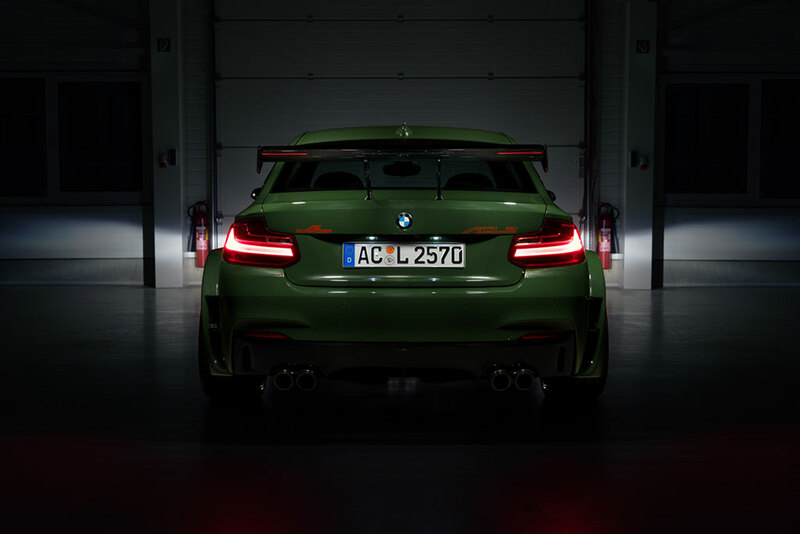 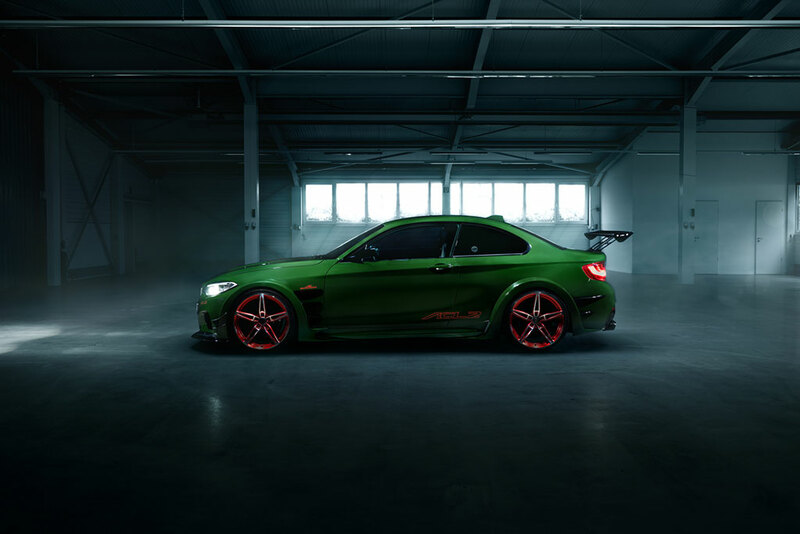 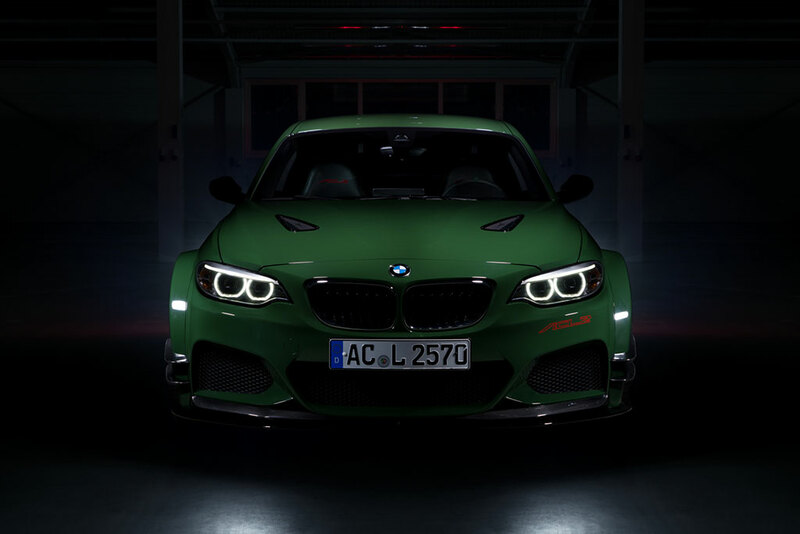 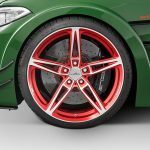 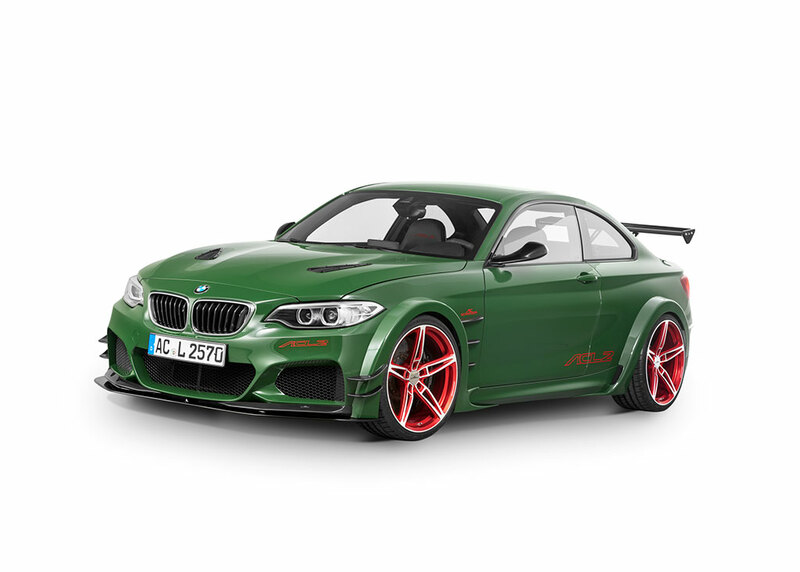 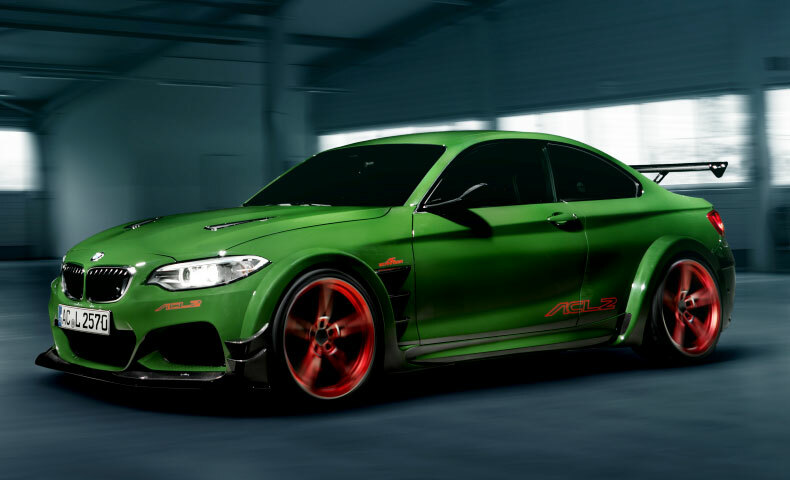 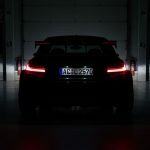 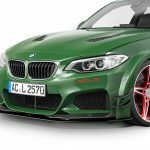 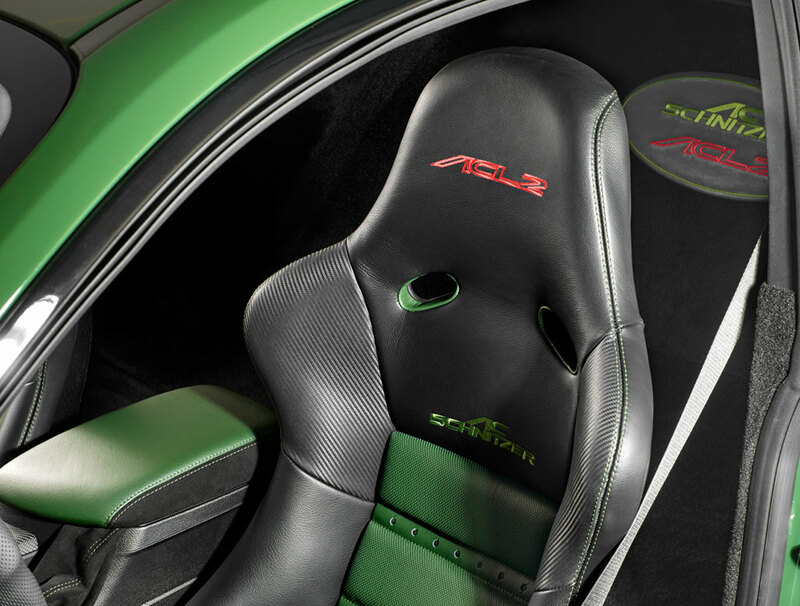 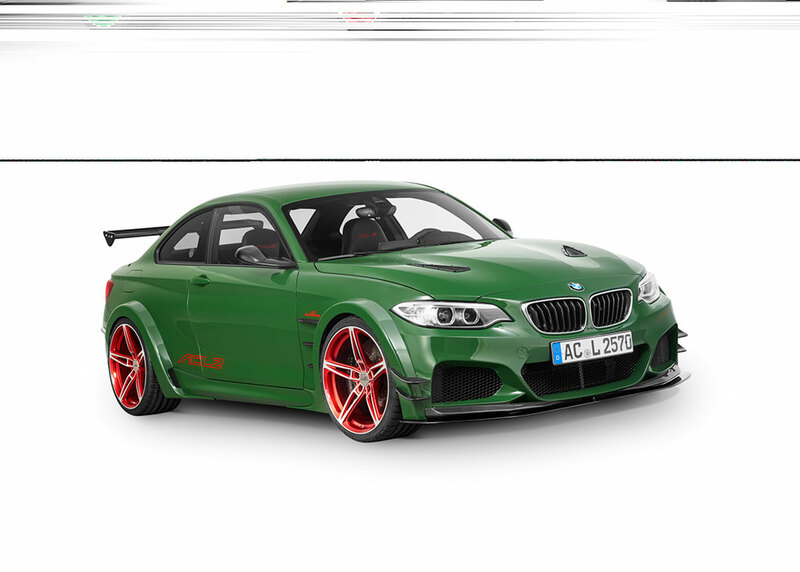 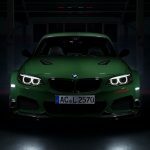 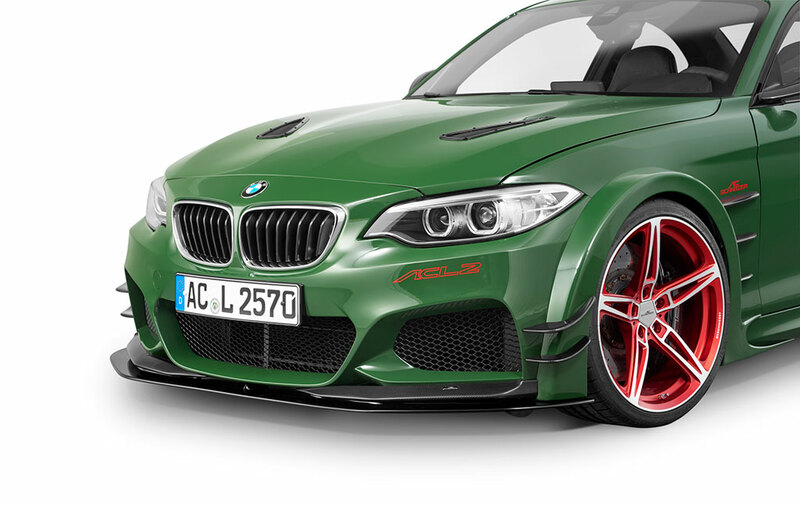 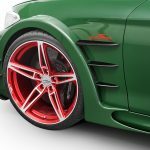 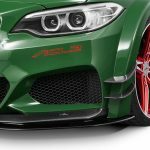 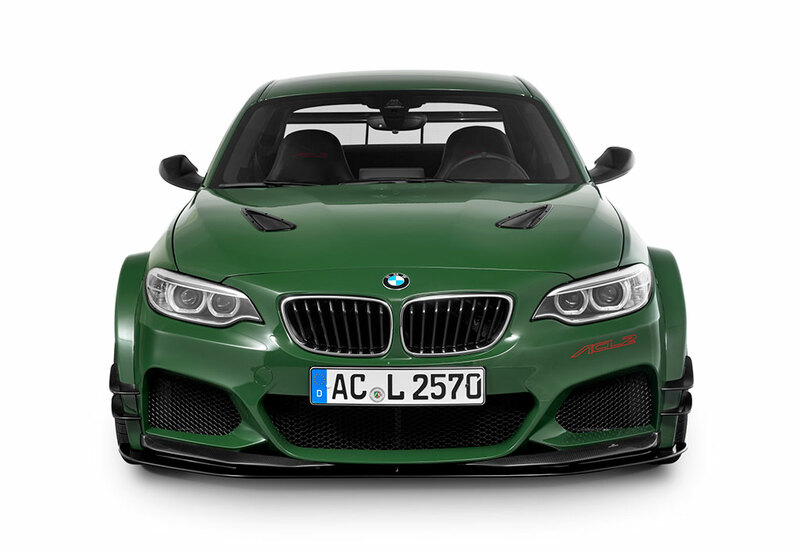 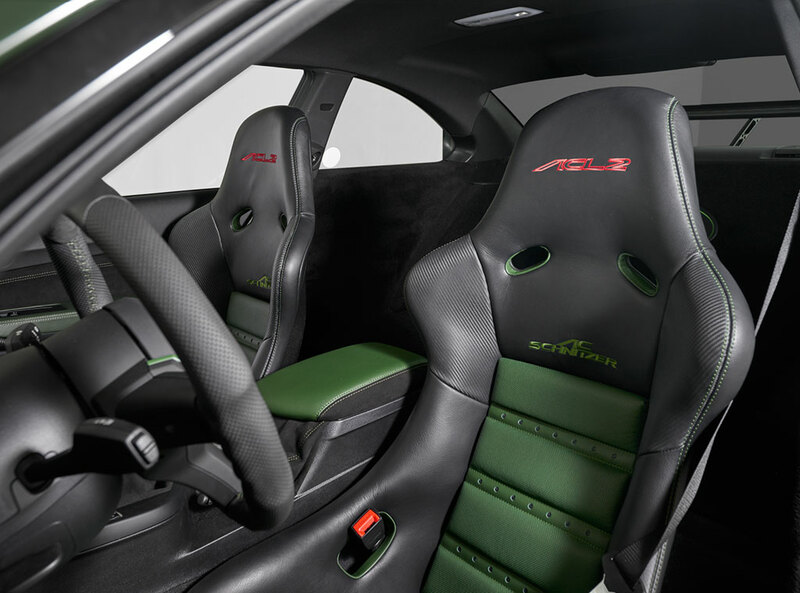 To make the model more aggressive and increase its driving capabilities, the technicians from AC Schnitzer have also added a rear limited slip-differential with Drzele diff lock, much bigger and higher-performance brakes, adjustable sport suspension, M4 carbon strut braces and axles. 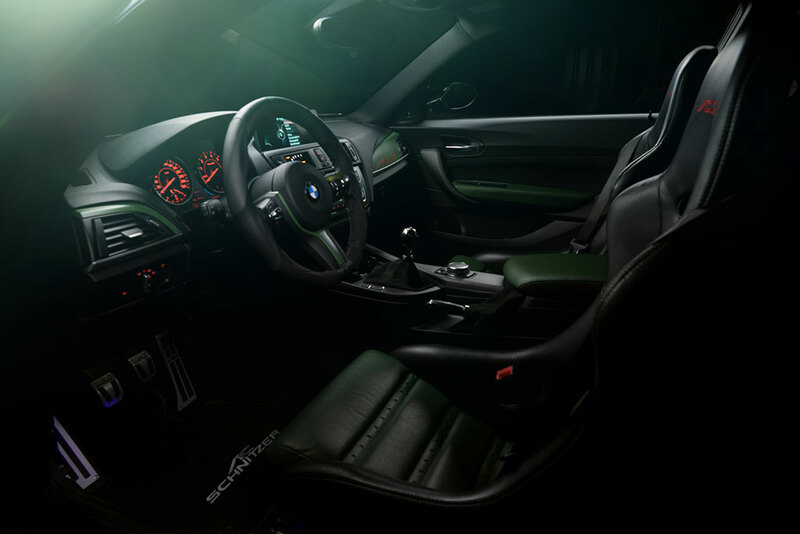 Inside, the cabin is now tweaking custom control display with oil temperature and intake air temperature, along with sport bucket seats, and sports steering wheels, illuminated door sills or aluminum pedals. 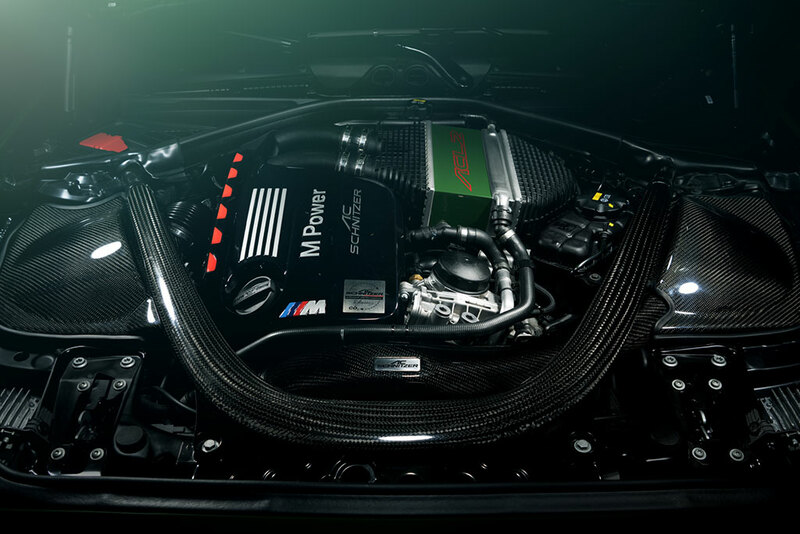 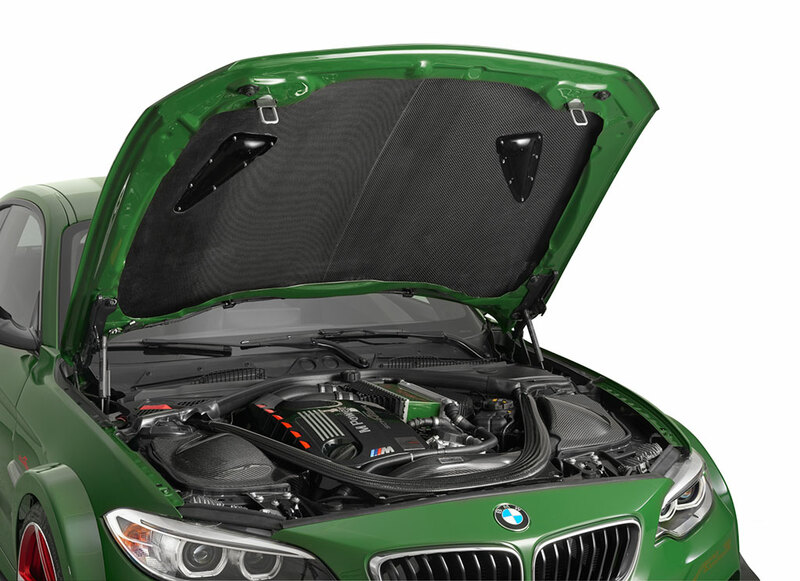 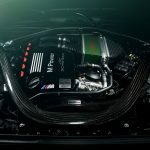 The car`s most highlighted part is under the hood, where the power kit consists of an ECU remapping, carbon fiber intake system, carbon tailpipes and downpipe, sports exhaust system with catalytic converter, much lighter battery, all of these making the M235i much more powerful. 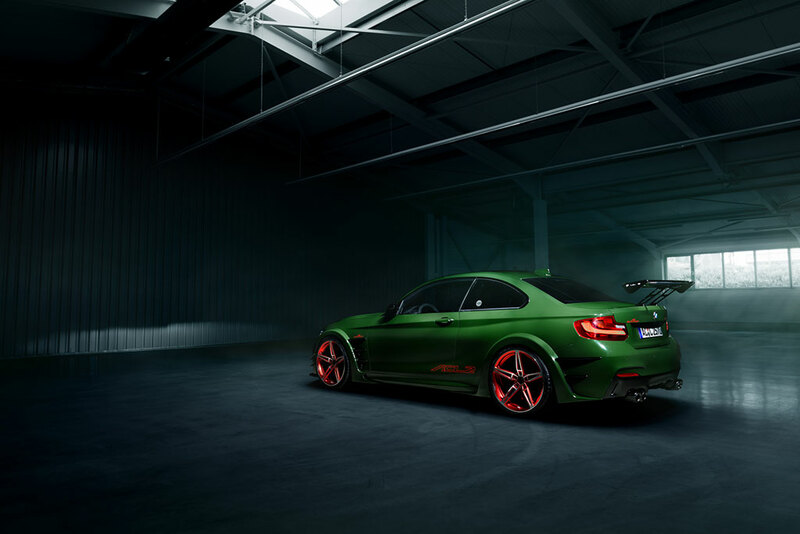 We are looking here at a total of 570 horsepower and 740 Nm of torque. 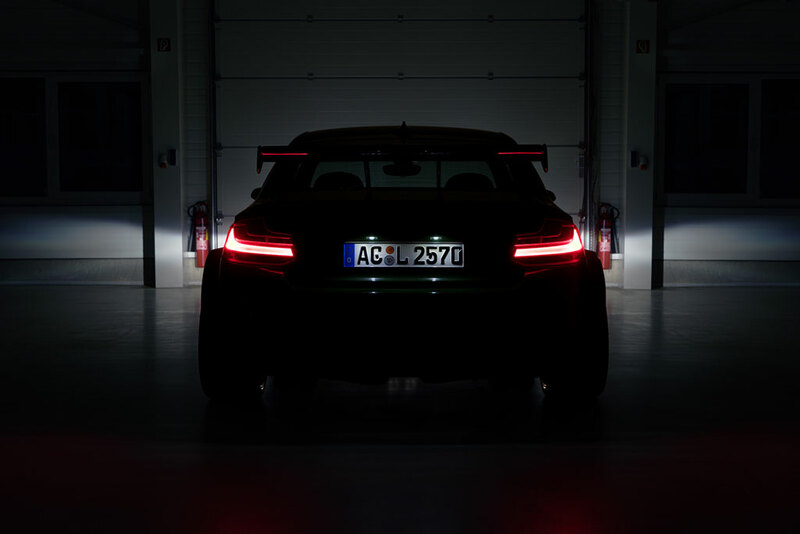 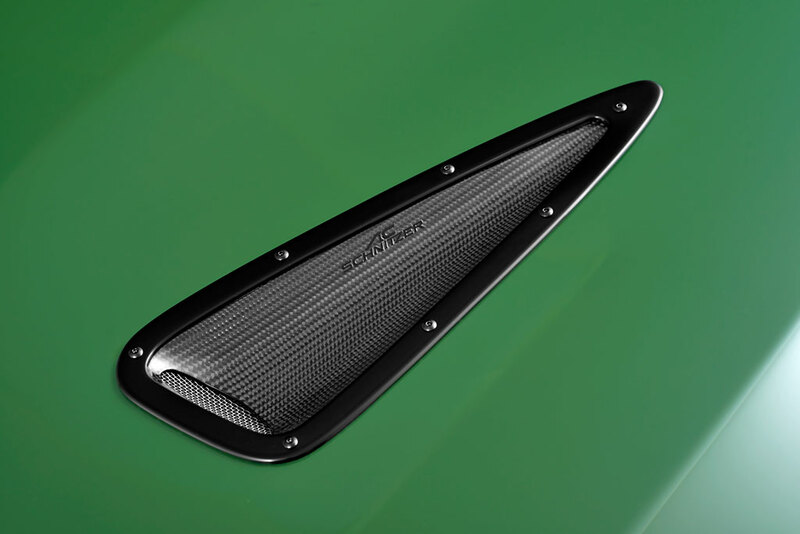 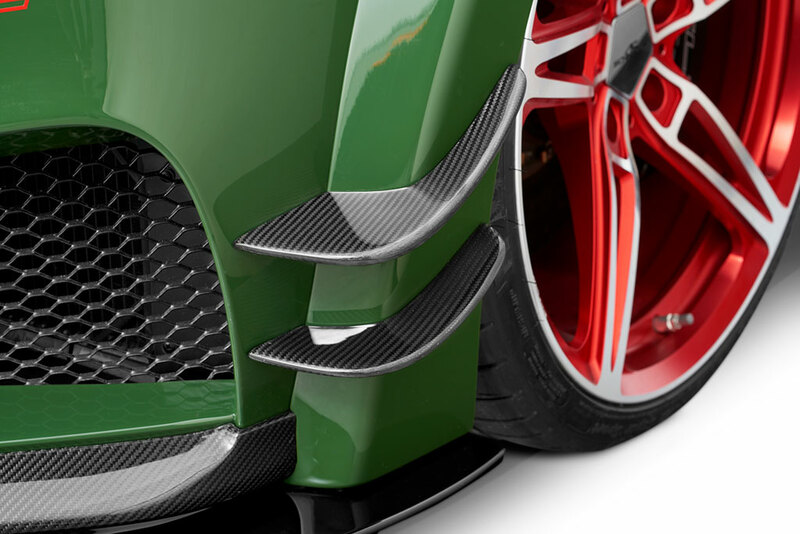 This allows a sprint from 0 to 100 km/h in an impressive 3.9 seconds, at a topping of 330 km/h. 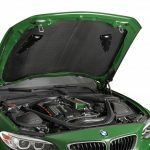 Facebook and Automotorblog fans unite!